Hanukkah is the eight-day Jewish Festival of Lights that is celebrated in the month of December. Although the calendar dates are in December, Hanukkah’s religious (and historical) significance is not as important as Christmas, which commemorates the birth of Jesus Christ—basis of Christianity. As are all Jewish holidays, Hanukkah is based on the religion itself. However, it is less important than, for example, the High Holy Days of Rosh Hashanah and Yom Kippur. Still, Hanukkah, which celebrates two miracles, is, arguably, the most fun. 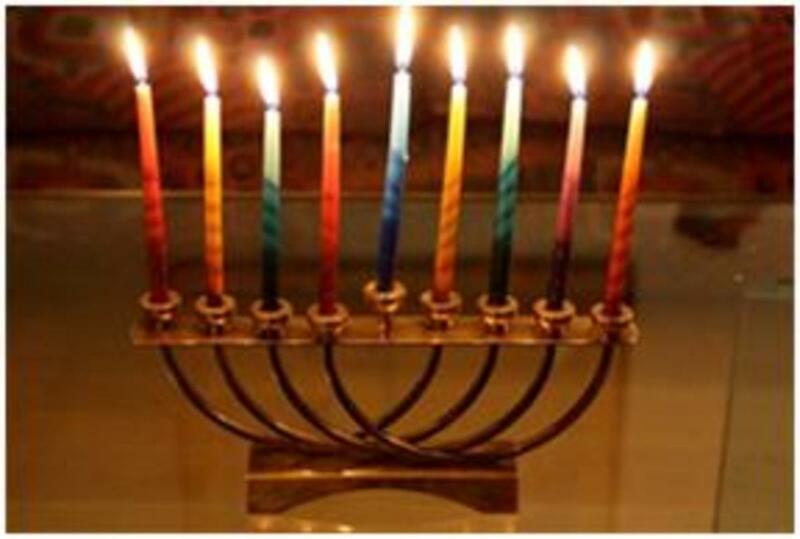 The celebration of Hanukkah includes candle-lightings, special foods, parties, dancing and exchanging gifts. 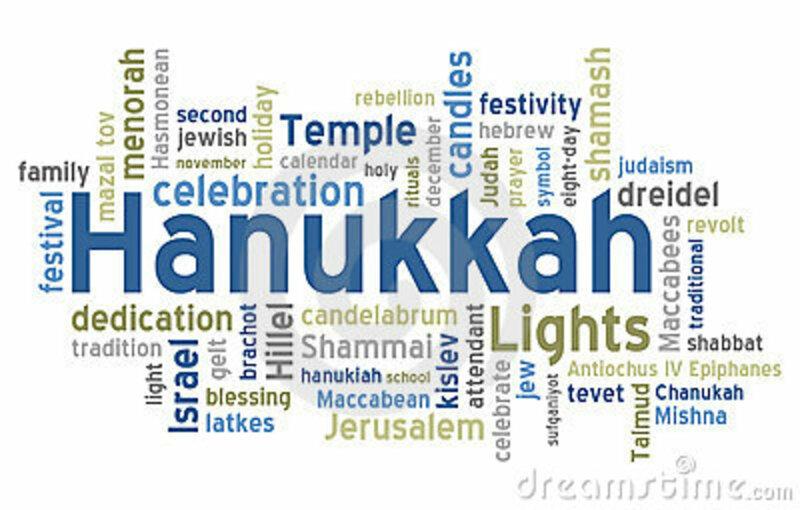 Hanukkah has different spellings; Chanukah, Hanukkah, Chanukkah, and Hannukah are some variations. 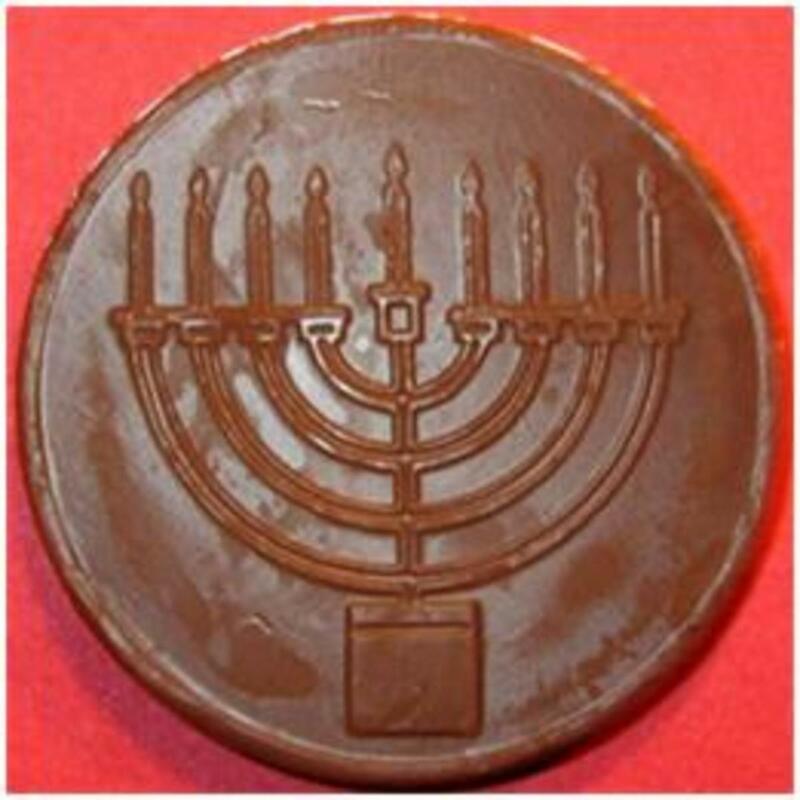 In the Hebrew language, Chanukah is pronounced with the letter chet, which is the eight letter of the alphabet. The “ch” sound is actually guttural and throaty; like in “Rachmaninoff” or “Bach” … there is no English equivalent to this sound. Hanukkah with the letter “H” is the closest thing in English to the sound of chet so the word has adapted these spellings. Personally, I prefer Chanukah but for the sake of consistency here, I will refer to the holiday spelling of "Hanukkah." Actually, the first question is why. 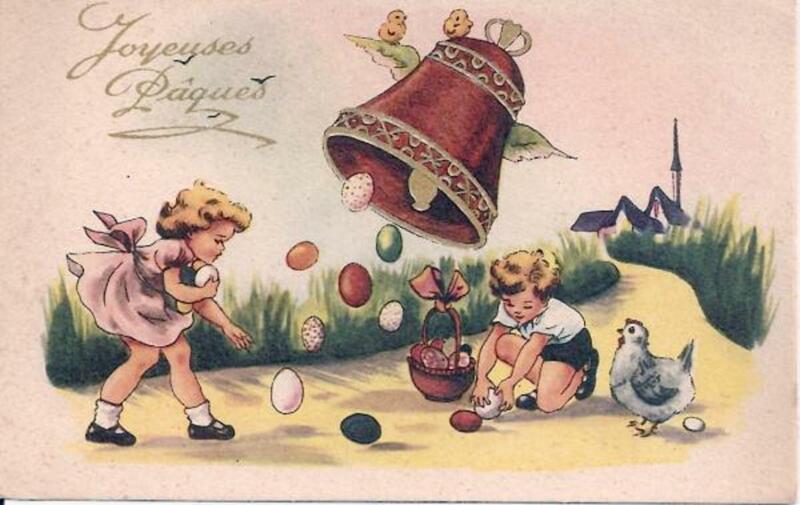 Why are the dates different every year? 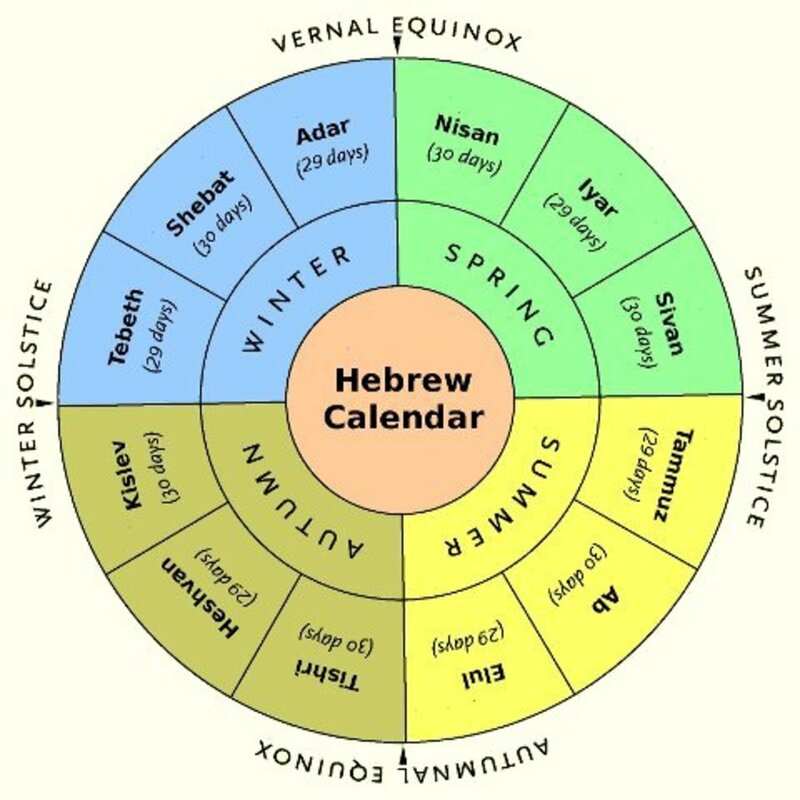 Unlike the secular (Gregorian) calendar that we use which is based on the earth’s rotation around the sun, the Hebrew calendar is a lunar one, meaning that each month begins and ends with a new moon. There are 354 days in the 12 months of the Hebrew calendar; a 13th month is added every few years in order to catch up to our secular year of 365 days. Back to the question of when; the celebration of Hanukkah begins on the 25th day of the Jewish month of Kislev. Kislev is in the secular calendar month of December. In the second century BCE, the land of Judea—a mountainous southern area that is currently the state of Israel—was ruled by King Antiochus. This Syrian king ordered the Jewish people to reject their religion, and observe Greek traditions and culture. 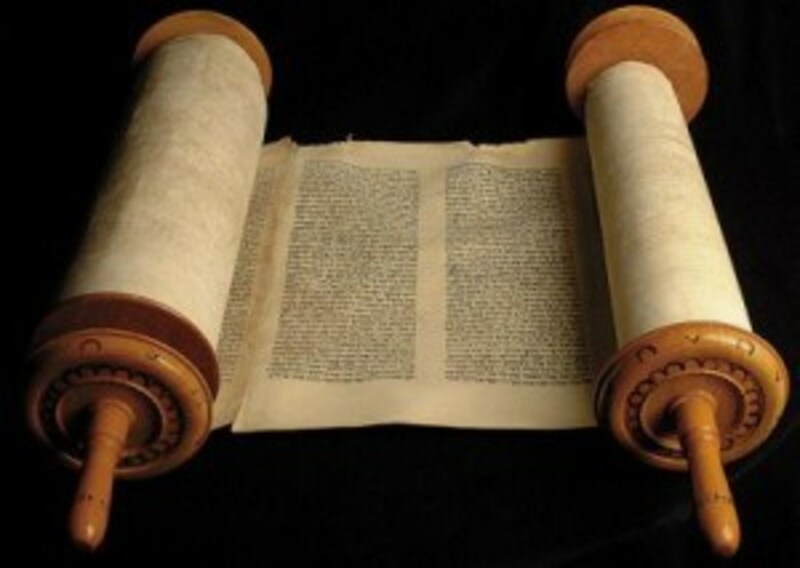 Antiochus outlawed the study of the Torah; the observance of the Jewish Sabbath and other religious customs. The Jewish people began to revolt against the Syrians. Led by Mattathias (and later his son, Judah), their small number of followers went into the hills of Judea. Judah and his four brothers chose the name of Maccabee—it means “hammer”—and fought back against the king's thousands of armed troops that were sent to crush the Jews. After three years and with primitive means, the Maccabees succeeded in conquering the Syrians; driving them from Judea. They reclaimed the Jerusalem temple, which had been used for Greek worship. This act was the first miracle. 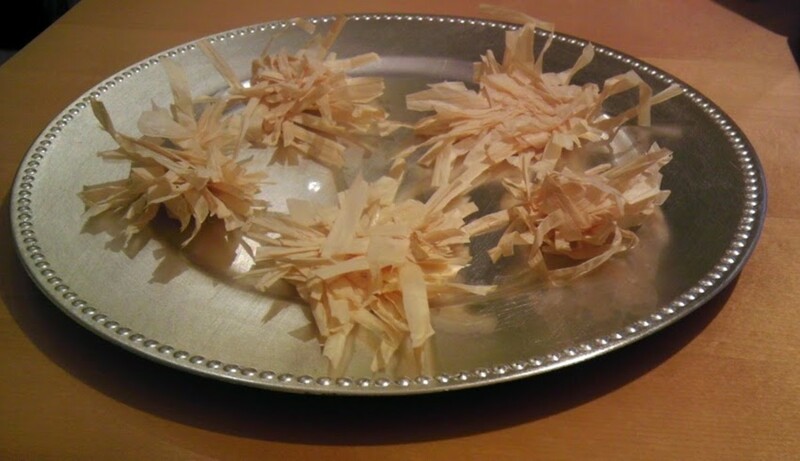 On the 25th day of Kislev, the temple was cleaned and rededicated. When the Jewish people wanted to light the “eternal light” of the menorah (candelabrum), they could only find one jar of pure oil—that jar would only be enough to burn for one day. It normally took eight days to prepare new oil. Miraculously, the oil in the menorah burned for eight days. That was the second miracle. The actual eight-day festival of Hanukkah was created to celebrate the long-time burning of the oil (and, some scholars say, the victory of the Maccabees' revolt. Others disagree, however, saying that Jews do not celebrate war). In the early years of the celebration, Jewish people lit their menorahs with oils but in modern times, we mostly use candles. The candles are lit from right to left, using a “helper” candle, called the Shammash or Shammas. 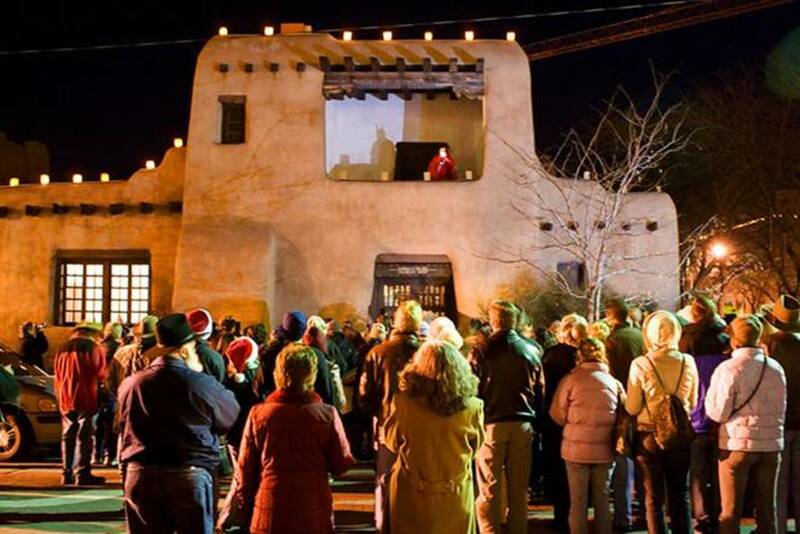 Hanukkah traditions vary; families celebrate the holiday in different ways. Typically, to commemorate the oil-lit miracle of Hanukkah, we eat foods that are fried in oil, like latkes (pronounced “lot-ka,” which are fried potato cakes that can be eaten with sour cream or applesauce) and jelly donuts. We light the menorah each night, and sing the prayers in Hebrew and English, in addition to other songs like “Rock of Ages” (Maoz Tzur) and “Chanukah, Oh Chanukah.” Dancing is often part of the celebration. While gift-giving was not part of the original festival of lights, it is popular in most modern-day Jewish communities, much like Christmas gift-giving is popular for Christians and non-Christians alike. 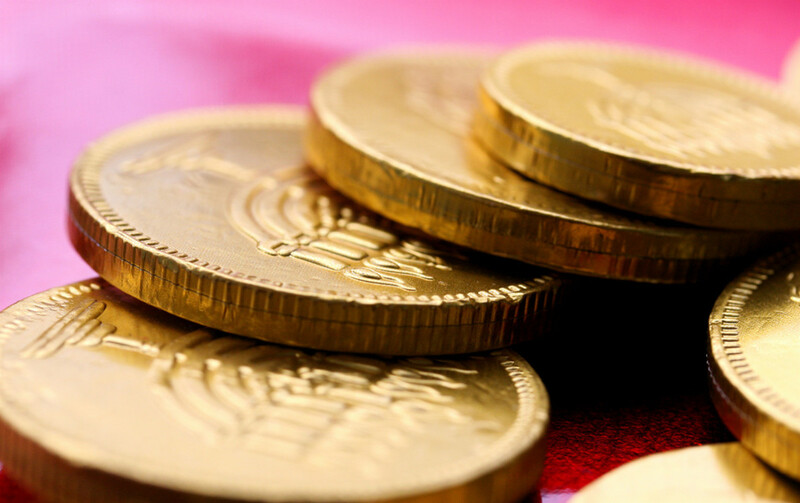 Hanukkah gifts include gelt (pronounced with a hard “g”), which is money; dollar bills and coins … both the spendable and edible kinds. Some parents give their children gifts on each night of Hanukkah, some only on the first or last night. In my family when I was a little girl, my two brothers and I received a little gelt, (in cash and chocolate,) and, on the first night only, one gift; a game or toy (I remember one year when I received a life-sized walking-doll with long straight hair. I loved it because it was different from my hair which was short and curly). 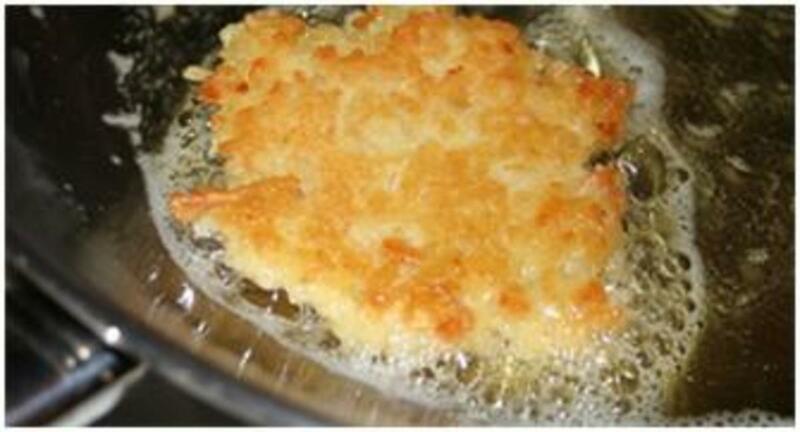 There were latkes, jelly donuts, dreidels, (pronounced “dray-duhl,” which is a spinning top) and hard candy. I remember Hanukkah parties at the synagogue where we attended Sunday School and temple services and I remember making our own dreidels out of paper and, yes, out of clay. Dreidel, Dreidel, Dreidel, I made it out of clay, and when it’s dry and ready, o’ Dreidel I will play! 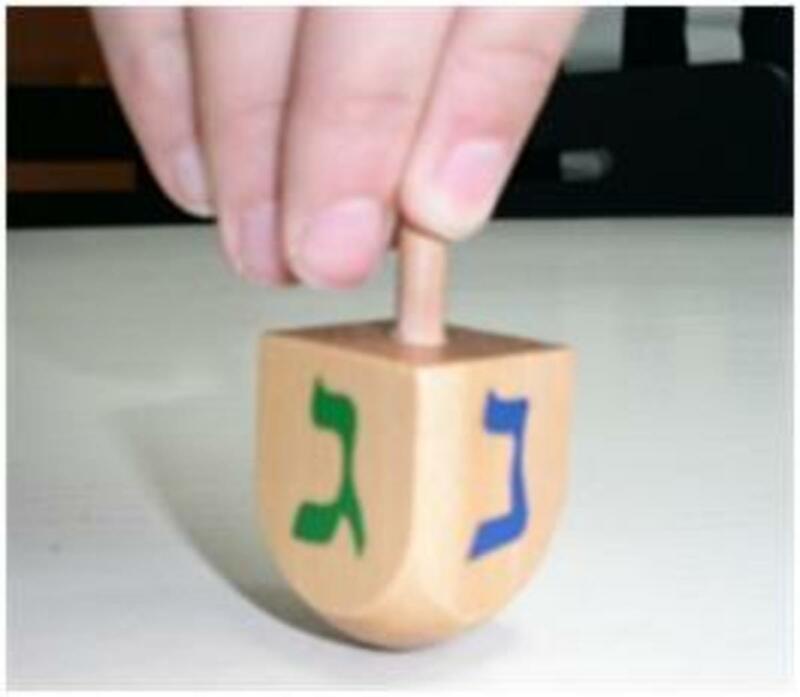 Dreidel is a Yiddish word for “spinning top.” It is four-sided with a flat top and spindle in the center. The four sides are flat and each marked with a Hebrew letter; nun (נ), gimmel (hard “g”) (ג), hey (ה), and shin (ש). The flat sides are angled to come to a rounded point, which rests on the hard surface for spinning. The letters stand for "Nes Gadol Hayah Sham", a great miracle happened there, referring to the miracle of the oil lasting for eight days. In today’s day and age, dreidels are often made of plastic or wood, although they do come in glass, brass and silver for display purposes. 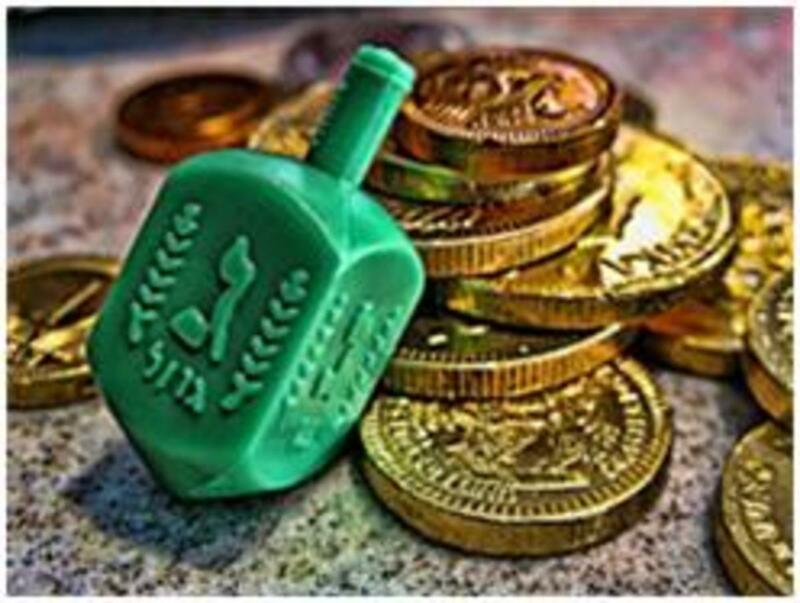 The dreidel game is played with small items such as pennies, raisins and nuts. You play it by “betting”on which side will come up and being rewarded or penalized for each letter. 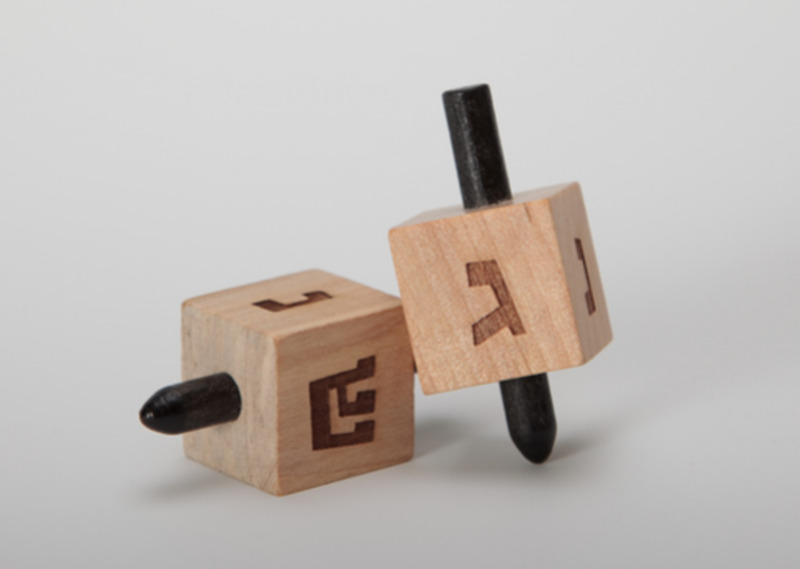 If the dreidel drops with a Gimmel on top, you get the whole pot; Hey takes half the pot; Nun (pronounced like “good’ with the letter “n” replacing the “g” and “d”) means you get nothing, and it is the next player’s turn. Shin means you have to put items into the pot. I liked this and Just shared it all over my social networks for you. Happy Holidays!